Small pallets, small hydraulic forks. New 40 mm thick telescopic forks! Meijer Handling Solutions has introduced a new telescopic forkmodel for pallets with a limited pallet insert opening. The newest model is an addition to the existing portfolio of telescopic forks, which are particularly suited as extension forks. These expansion forks are used to prevent damage to products and pallets because standard forklift forks are too long or too short with respect to the pallet that is being lifted. Because more and more companies are looking for more efficient carriers for its goods, alternatives for standard pallets such as cardboard pallets and slip sheets are increasingly being marketed. 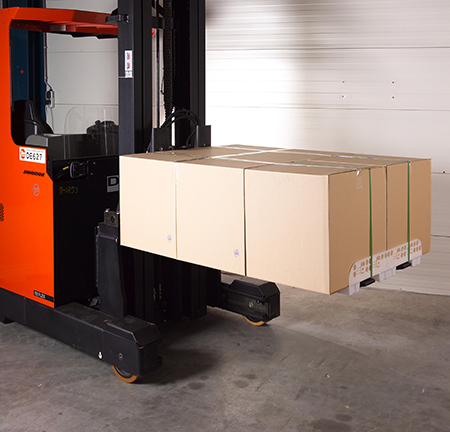 Meijer Handling Solutions previously introduced a special attachment for forklifts – the patent ROLLERFORKS®, which is suitable for lifting special carriers as slip sheets. Now Meijer Handling Solutions has marketed an especially thin telescopic fork officially called REE2 17. This only 40 mm thin telescopic fork can be used as a hydraulic extension fork but is also used for moving the load forward and backward hydraulically by itself. 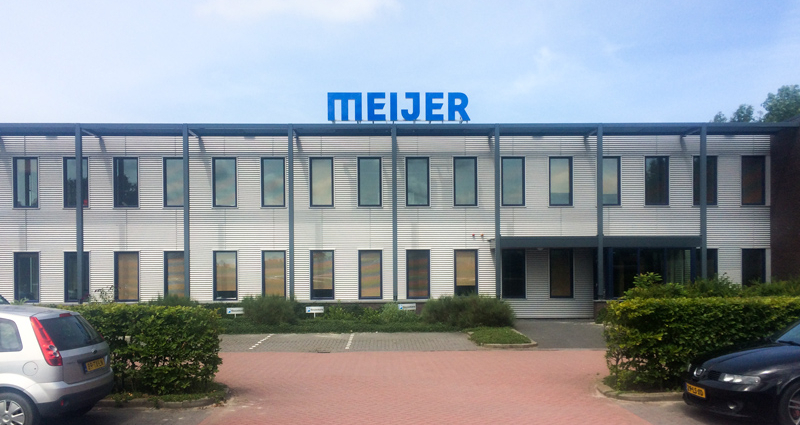 Thanks to the innovative design and use of high-quality materials, Meijer Handling Solutions has been able to achieve a capacity of 1,700 kg with a load moment of 600 mm. The telescopic forks are primarily intended for handling Euro pallets and Blockpallets but also for lifting two pallets that are stacked one behind the other Extension forks such as two Blockpallets that are 1,000 mm deep so that the forks have a total length of 2,000 mm. Due to the special cross-section developed by Meijer Handling Solutions, the outer forks cannot catch the lower-most pallet boards, which limits damage to pallets and goods to the absolute minimum.